We’ve had a query about aligning the letter G against the circlip mark when timing the fuel injection pump on the 23C engine. 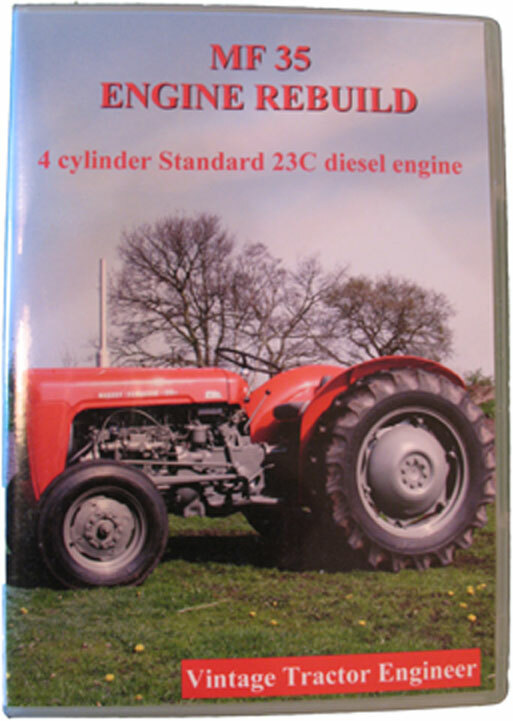 Bob has followed the 23C Engine Rebuild DVD and notes that on the DVD it shows the circlip mark on the lower side of the clip gap. 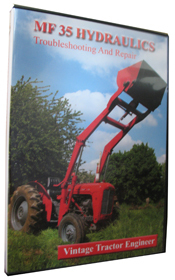 However, Bob’s tractor has the circlip mark on the hole above the circlip gap. Why is this? Which one is correct? To a diesel engineer, when aligning the timing circlip with the timing groove the orientation of the criclip isn’t important. 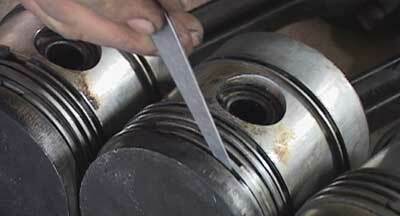 What is important is that the pump is timed and set to the groove on the circlip. So your pump may have been overhauled and the diesel engineer has set the pump to the groove (i.e. the circlip may have been turned). So just re-set it to how it currently is. Further to that, some DPA pumps use circlips with no grooves, in which case the squared end of the circlip is the timing indicator. If in doubt have it checked at a diesel engineers if you have a problem. How Is This Setting Made? There were several different versions of the pump fitted to this engine and each version has a different test plan to set up the pump. 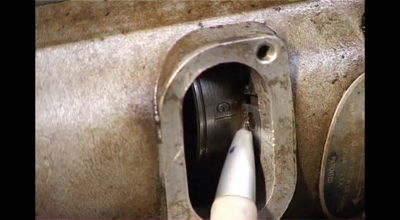 The diesel engineer will remove an injector and connect an injector tester to that line (which injector line it is will be specified in the test plan for that version of the pump), rotate the pump to a certain position, apply pressure to the system using the injector testing machine and testing fluid, rotate the pump in the specified direction until it goes solid, maintaining the pressure he will then move the circlip to be in line with the scribe mark.